Confidence® Comfort Neonatal/Paediatric with Flexifit® is the perfect choice for tiny babies, toddlers or older children. 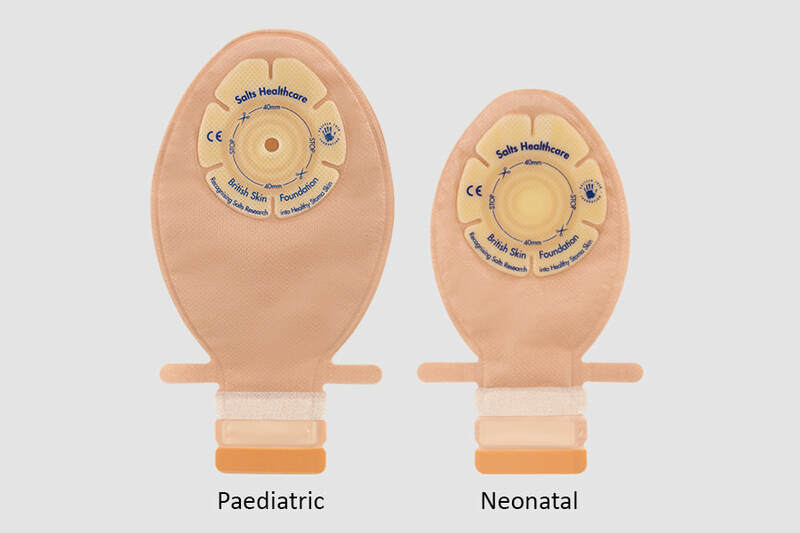 Available in Neonatal or Paediatric sizes, it features a unique 6-sided Flexifit® wafer designed to fit snugly to a child’s natural contours. It stays in place, helping to reduce leaks and irritation, even as they wriggle and move around. To help protect baby’s delicate young skin, there’s a skin-friendly hydrocolloid that is gentle on little bodies. Available in Neonatal or Paediatric sizes. The unique six-sided Flexifit® wafer bends and flexes with the child or baby’s movements, and the oval shape allows drainage to the side if the child is lying down. ‘No hole’ options available to cut your own shaped hole into the wafer for flexible positioning. Soft and easy-to-clean outlet rolls up to secure closure with hook-and-loop wings. Soft beige transparent overlap for easy viewing and positioning or transparent options available.